Theatres offer a great style of storytelling and magnificent acting that can take you out of this world, experiencing the lives and emotions of the characters in front of you. Make a dramatic appearance matching the tone of the show as our sophisticated stretch limousine for hire drives you right to the entrance of the theatre. You can enjoy a slow, melodious jazz or tap your toes to extravagant beats as you drive in the cosy, comfortable stretch limo. Or simply chat with your friends while sipping on the classy Champaign on your way to the theatre. The meticulously ornate interior of the car with fibre optic lights and an entire host of entertainment gadgets will make you ride as special as the show itself. Our professional drivers will make sure to avoid all traffic and get you to the show in time. 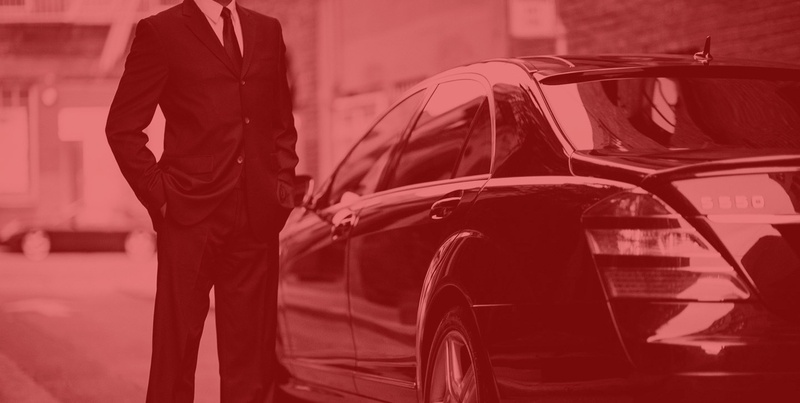 If you have to pick your friends on the way, or extend the evening to a dinner at your favourite restaurant, simply inform us, and we will create an extension plan for you, so that you have all the fun you want, and still reach home safely and comfortably in your ride. 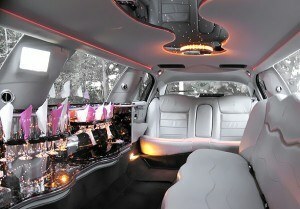 Limousine for hire for an unforgettable theatre night in London. Call us now on 020 3475 2693!